Version 17 is a must-download release, as it fixes a number of problems with the build framework, including the dreaded “Conversion to Dalvik format failed with error 1″ message when using external JAR files. 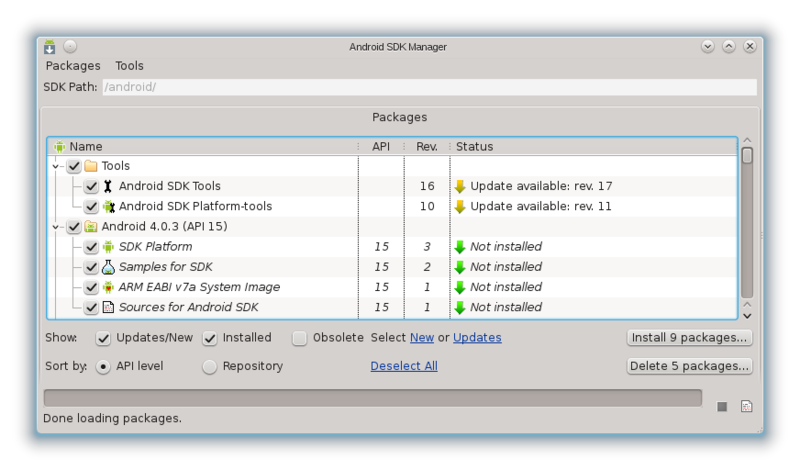 Many developers will also be pleased with the new Network Usage feature in DDMS. This provides a very powerful monitoring framework which allows you to analyse your app’s network usage in real time. So what are you waiting for? 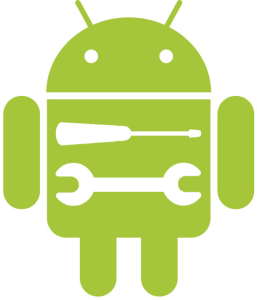 Head over to the Android Developers website and download the latest release now! 🙂 Feel free to share your thoughts about the new SDK in the comments, or on the forum thread. Has it improved your coding efficiency?